"Somebody is informing him (Jho Low)." “I think he (Jho Low) is hiding somewhere,” Tun Mahathir said when asked if information leakage could be one of the sabotages, as reported by New Straits Times. Malaysia is currently looking for Jho Low to assist in investigations into the 1Malaysia Development Bhd (1MDB) scandal﻿. 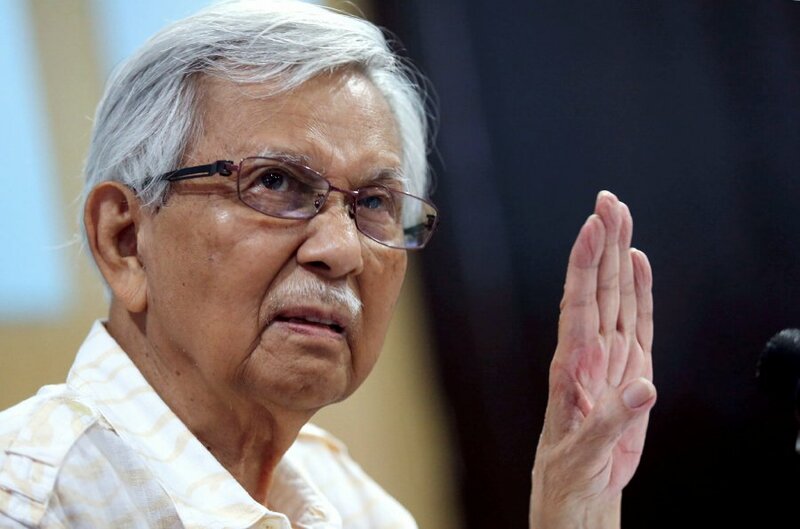 "(Tun) Daim (Zainuddin) says somebody is informing him (Jho Low). One time he was in Hong Kong. 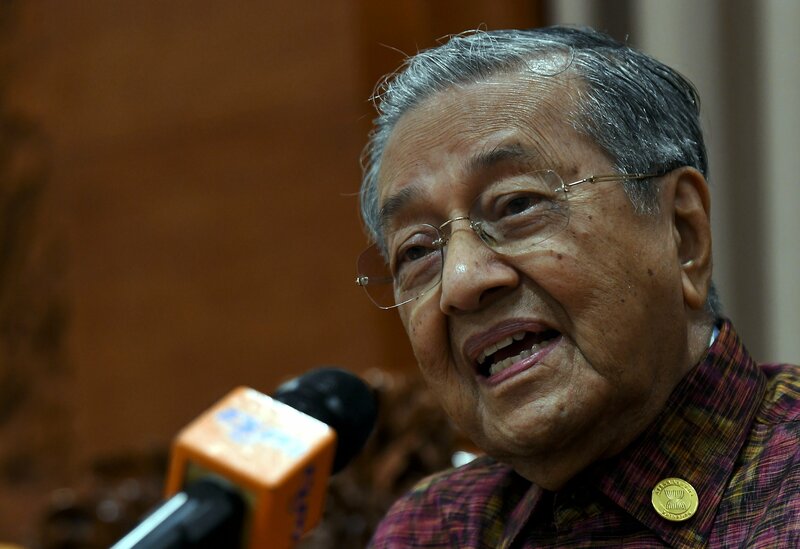 When we reached Hong Kong, he had flown away already,” Tun Mahathir told the press at the ASEAN Leaders Gathering in Bali, Indonesia yesterday, 11 October. However, the Council of Eminent Persons (CEP) chairman rejected Low's request. "He claimed he is innocent, so if you are innocent you come back here. Why you are running away?" Channel NewsAsia quoted Daim as saying.